Why Is Search by Image Unpopular? The web is swarming with images. If you see a picture of a long-lost friend or someone you were close too on a website, you feel pleased and want to get in touch. Or you come across a picture or … Continue readingWhy Is Search by Image Unpopular? 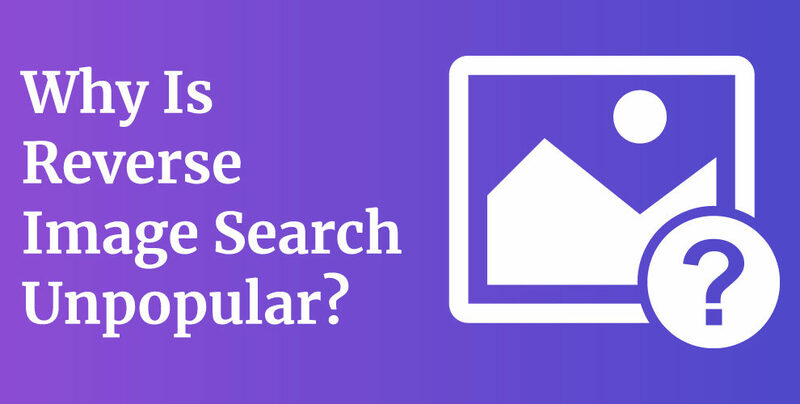 What Can You Do To Improve Image Search Results For SEO? 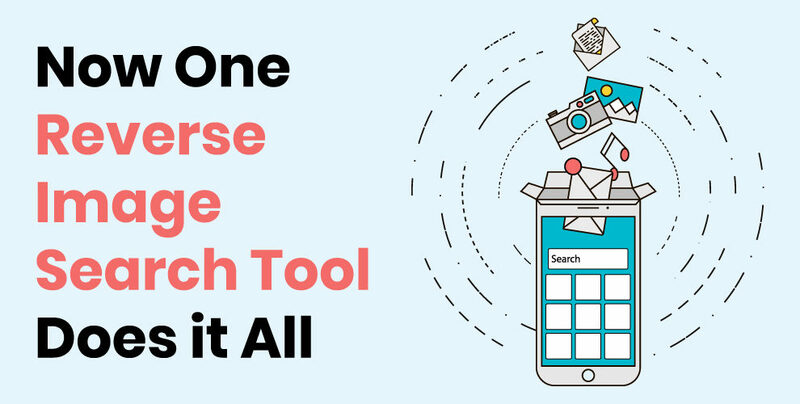 As voice search is making progress throughout the world, people have started optimizing their sites for vocally made queries but there is a much easier method of searching for something, and that is image search. 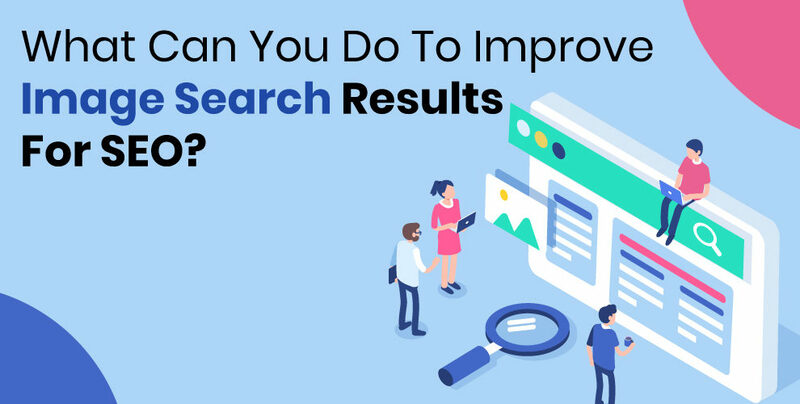 Where no keywords are required … Continue readingWhat Can You Do To Improve Image Search Results For SEO?